The cost of one IVF cycle can cost up to 15 thousand dollars and if you add the cost of medication to that sum, in the end you are looking at a cost of approximately 18 thousand dollars. Most couples can’t afford this procedure, and will look for alternative funding sources. If you too are looking for IVF financial assistance, here are some ideas. If you have medical insurance, then that is the first place you should look for funding. While not all insurance companies offer support for infertility treatment, there are many health insurance plans who offer some form of coverage. So just ask, maybe you’re in luck. Many IVF centers will offer a refund program, meaning that after an unsuccessful attempt, a portion of the money will be refunded to you. These programs are designed to help couples avoid a great financial loss, in case of an unsuccessful IVF procedure. You could consider it like some sort of insurance, which protects the couple from paying for something they didn’t receive. There are many organizations who offer loans to couples for IVF treatment. A large number of clinics also offer payment plans, loans or outcome-based risk-sharing. 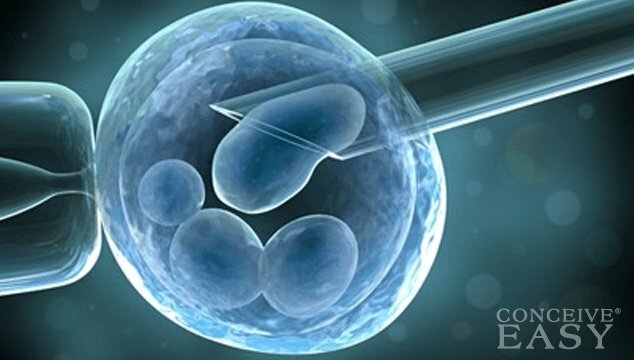 You could also do some research and find out, if there is any infertility funding program offered by the state in affiliation with the local center for reproductive care. The Columbia Center for Reproductive Care, for instance, participates in the New York State Department of Health Infertility Demonstration program, providing assistance to insured patients who have no infertility coverage. There are grant programs for couples who cannot afford the costly IVF procedure on their own. Many non-profit organizations raise money to offer financial support to IVF patients. These grants are awarded to the most eligible couples, and while the process of filling in applications may be somewhat tiresome, this is an option that you should take into account. Because the money raised by these organizations isn’t enough to award each couple seeking financial assistance, it may take some time until your file is processed and a verdict is reached. This means you will need to be patient. Another option for couples looking to participate in an IVF treatment is to seek treatment in another country. Many countries all over the world offer IVF programs and the cost of these programs varies based on factors such as local economy. You can easily go online and look for these programs, find out what costs they imply and most importantly, whether you could benefit from them. There are, as you can see, options for IVF financial assistance, and you will surely find the most suitable plan for you.